You are here: Home / 1. Visa / 1.1. Visa to Russia from India / Is it possible to travel to Russia without a visa? There are around 40 nationalities which are not required to have a visa to enter Russia. If you are not a citizen of any of these countries (and you don’t have a diplomatic passport), then you need to apply for a visa to Russia before departure. 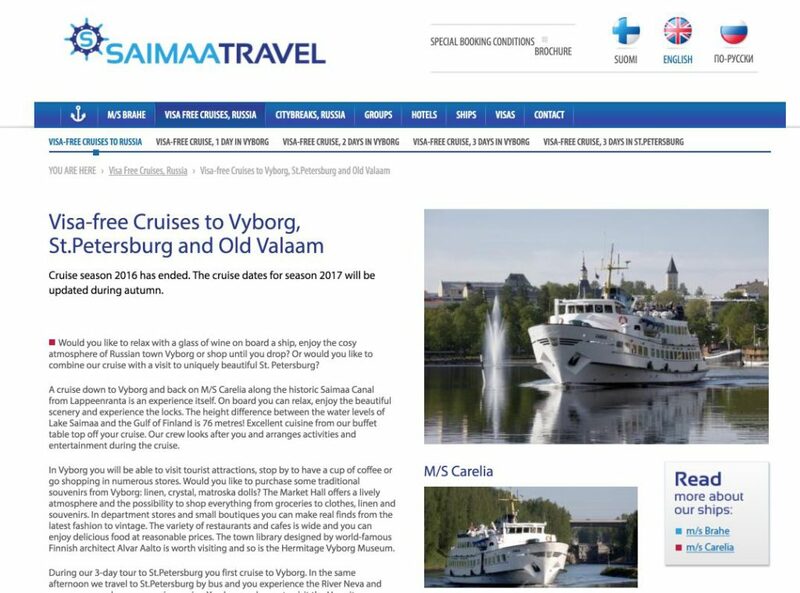 However, there are some minor exceptions to this general rule: travelers arriving to Russian ports in a cruise, for example, to St. Petersburg or those attending the next World Cup in 2018. 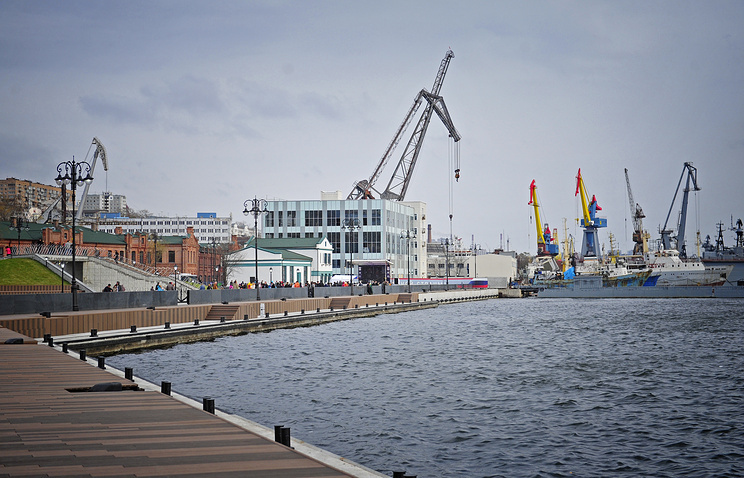 In addition, some simplified visa procedures also exist in Kaliningrad and Vladivostok. The countries of the Commonwealth of Independent States, which most former Soviet republics are part: Armenia, Azerbaijan, Belarus, Kazakhstan, Kyrgyzstan, Moldova, Tajikistan, Uzbekistan, Ukraine, Georgia, etc. Nationals of some countries may travel to Russia without a visa, without time limit, while in others there is a limit of 90 days. The 3 Baltic states are not included in this group (Estonia, Latvia and Lithuania), which are currently members of the UE. South American and Central American countries. Argentina, Bolivia, Brazil, Chile, Colombia, Ecuador, El Salvador, Fiji, Guatemala, Guyana, Honduras, Nicaragua, Panama, Paraguay, Peru, Uruguay and Venezuela, to which it can be added Israel in the Middle East or the Republic of Vanuatu in Oceania, which also don’t require a visa for up to 90 days (every 180 days) and also may not engage in any commercial activity or work related during their stay. Cuba, Montenegro and Serbia, Mongolia, Thailand, Seychelles, Hong Kong SAR (up to 14 days) and Macao SAR. Citizens of these countries can stay in the Russian Federation up to 30 days without a visa and are not entitled to work during their stay in Russia. Keep in mind that Turkish citizens are longer visa-free since January 1, 2016. Bosnia and Herzegovina and Macedonia. Citizens of these Balkan countries can stay in Russia without a visa for up to 30 days, but need an invitation letter. This rule also applies if you arrive to Russia through the ports of Anadyr, Kaliningrad, Korsakov, Novorossiysk, Murmansk, Sebastopol, Sochi, Vladivostok, Vyborg and Zarubino. Contact through the website of any of these authorized agencies. There are many: Ulko Tours, TJ Travel, DenRus, Red October, Peter’s Walking Tours, Adventure Travel Russia, etc. 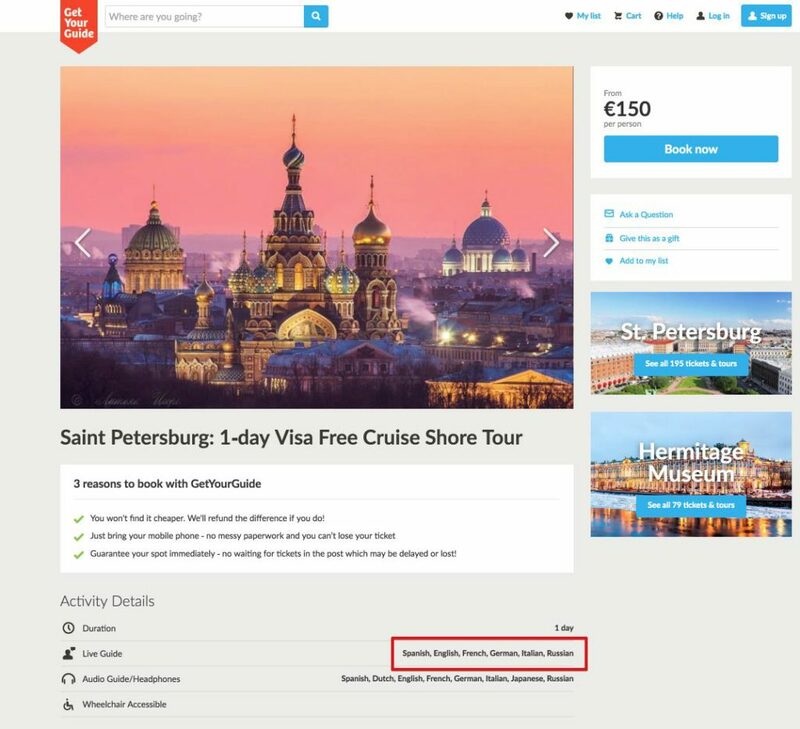 Make an online reservation through the GetYourGuide guided tours hiring platform, in which several companies offer tours to St. Petersburg without a visa. 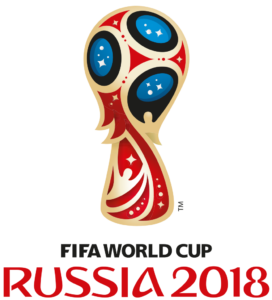 In July 2016, the Russian government approved a law for fans who will attend the World Cup in 2018, as they will have visa exemption during the competition period. 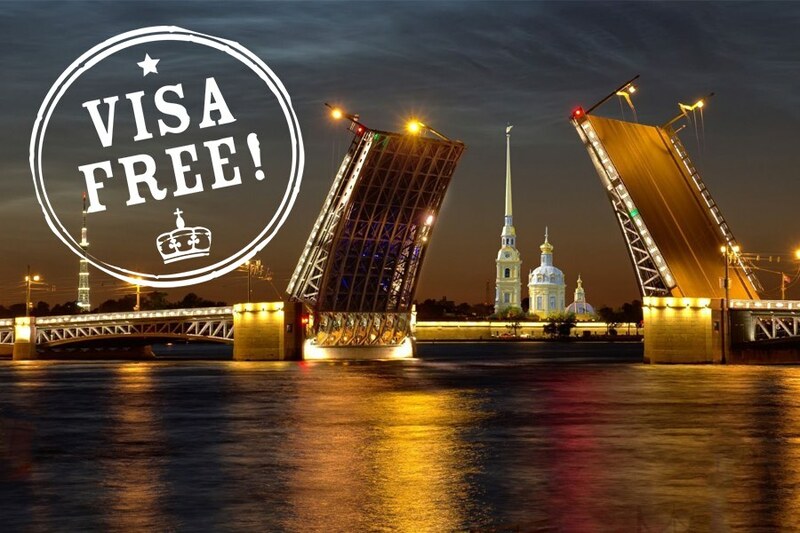 If you are going to stay in Russia beyond this period, you must then apply for a visa. So, fans who have tickets and who get issued for them an ID called “fan ID” by the Russian government, may enter the country without a visa. It is a system that was used during the celebration of the Olympic Winter Games in Sochi in 2014, through which viewers had to register their personal information in an online database, in order to receive the identification document from the Russian authorities. 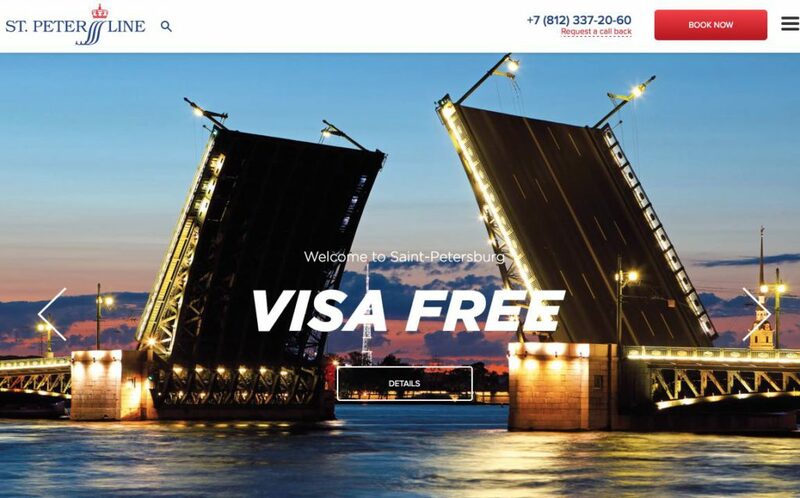 From February 1, 2002, citizens of Schengen states, the UK and Japan, can visit the Russian region of Kaliningrad as tourists and get a visa for 72 hours at the border checkpoints of Bagrationovsk, Mamonovo and airport of Khrabrovo, if they travel through one of the travel agencies authorized by the Russian government, though the Russian government planned to cancel this procedure, it continues to operate today. The updated list is available on the website of the government of the Kaliningrad region. The visa is valid for 72 hours from 0:00 hours of the day indicated on the visa. In 2017, foreign citizens may enter Vladivostok for a period of 7-8 days, through a simplified procedure, by filling out an electronic questionnaire visa application on the website of the Russian Ministry of Foreign Affairs. After verification of the questionnaire by the competent authorities, foreign applicants will receive notification of approval of the entry visa. In short, it is not a visa waiver but a free electronic visa granting system, and to visit Vladivostok.